No time for holidays in Austria? 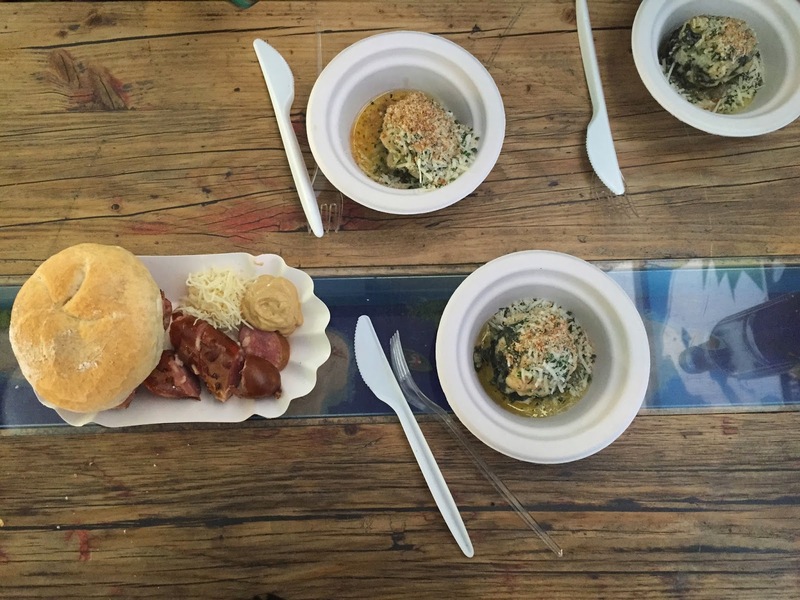 Visit Mutzenbacher Esskultur am Berg in Berlin, for some dumplings and sausages and you'll have the real Austrian experience. A small snack/take away shop just next to the metro station 'Eberswalderstrasse'. You won't see it, if you're in a hurry to catch your train. Same happened to me; I saw the small board advertising the place once, but I didn't really have the time to check it out - what a bad decision. Some weeks ago a friend of mine went there and told me about it. 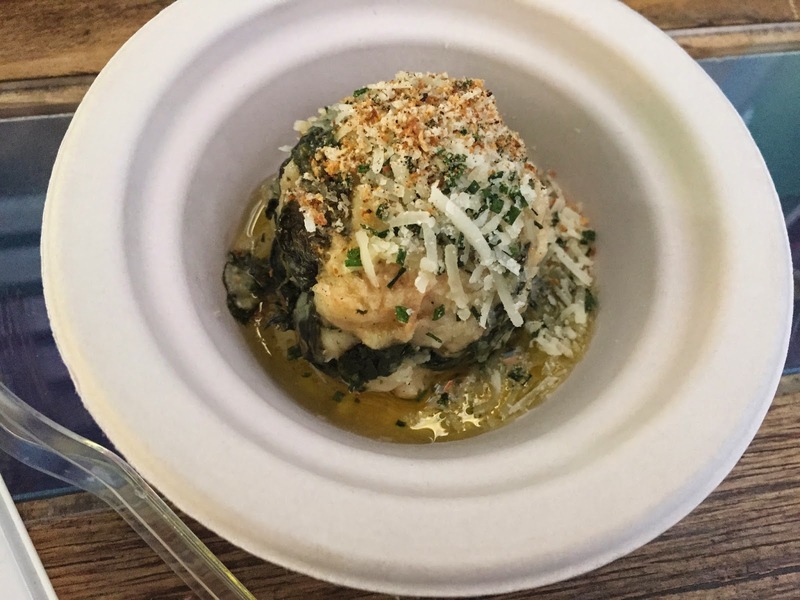 Apparently they had amazing spinach dumplings and other authentic Austrian food, so I finally had to go there. What to eat? 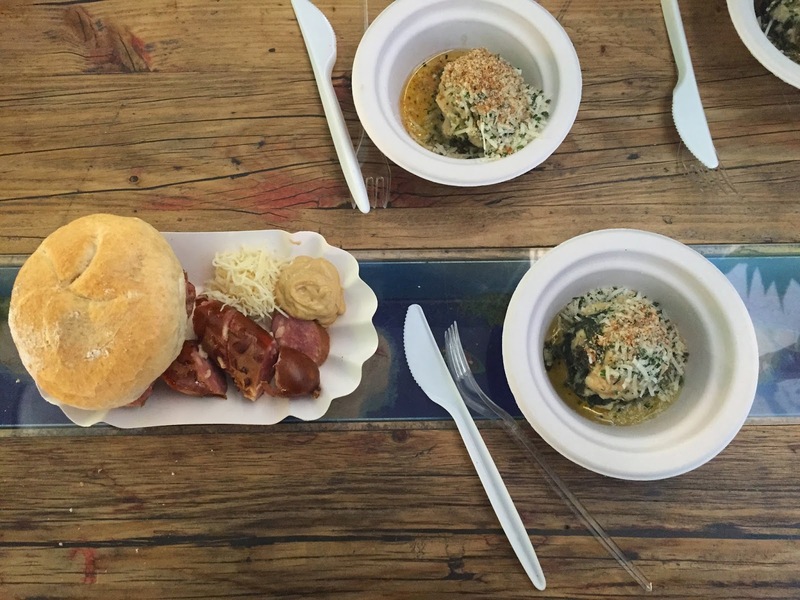 - You have to try the spinach dumplings (Spinatknödel) with walnut butter and the 'Käsekrainer', which is a sausage filled with cheese. God, that was good! And everything is homemade. Price? - Very cheap, also because you cannot sit inside, but only outside on high wooden benches. Nevertheless, it is quite comfy. Dumplings are 2,50€ and the sausage is 2,90€. When to go? - Whenever you want, as a midnight-/lunch-/hangover-/evening-/or whatever snack. Chilled place, some seating available, but rather for people who don't want to sit there for hours.